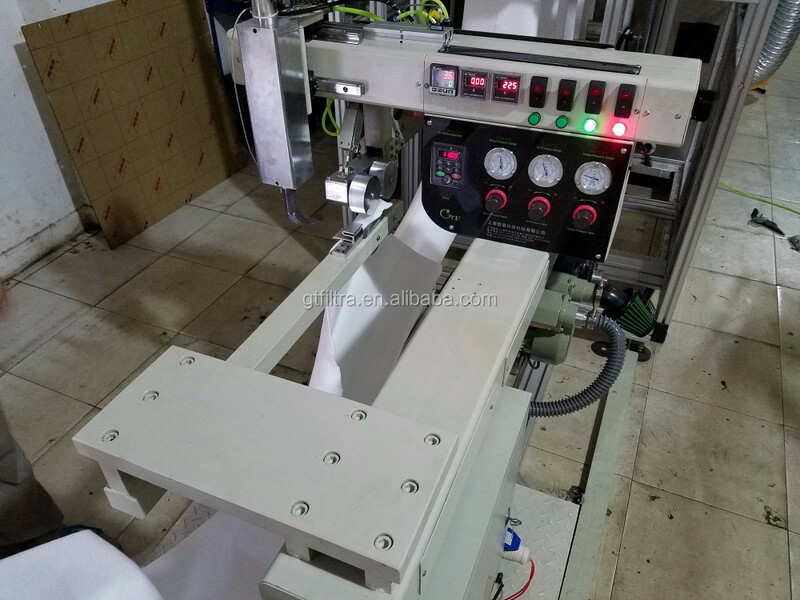 Shanghai German-Typical Filtech Co.,Limited is the most specialized filter bag making machine manufacturer integrating development, manufacturer and sales in China. Through several years of hard pioneering. We have formed a Shanghai based, nationally distributed and internationally expanding strategic structure. Our products are sold to countries and territories including U.S.A, Europe Countries, Brazil, Thailand, Korea, India, Russia, Argentina , Mexico, South Africa, Mid-east and so on. 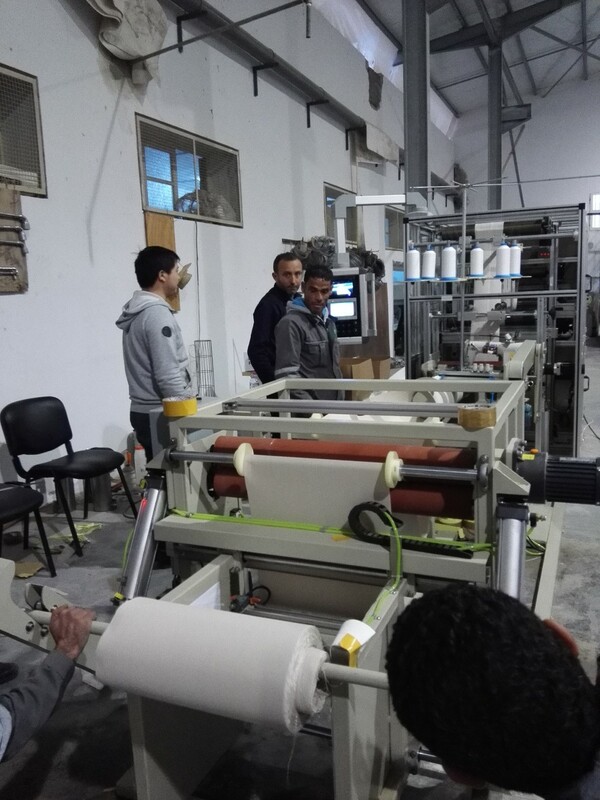 By cooperation with a few internationally famous filter bag manufacturers, we have made our quality administration perfect. We are a truly powerful filter bag making machine manufacturer. 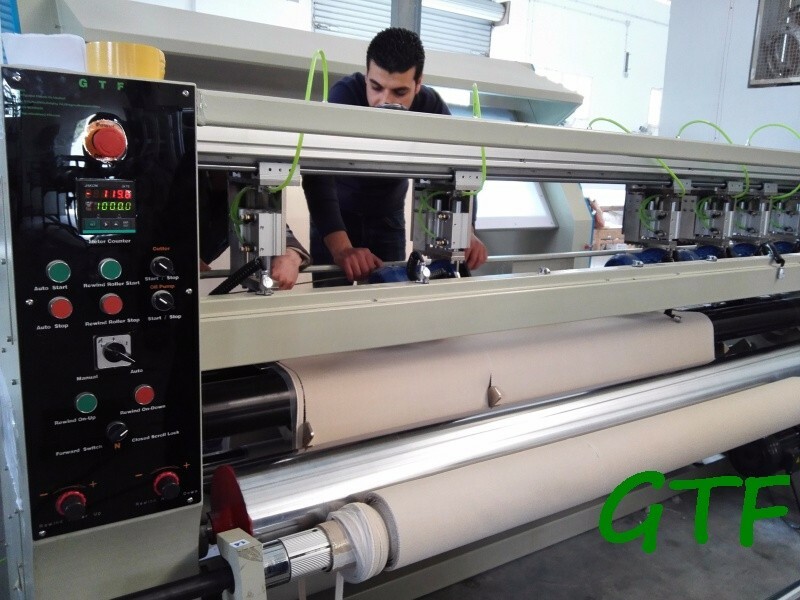 Our products included: automatic filter bag production line, automatic liquid filter bag production line, laser cutting machine, automatic fabric roll cutting machine, short arm sewing machine, long arm sewing machine, hot welding machine, three needle sewing machine, ultrasonic machine, bag folder machine and a series of filter bag making machines. 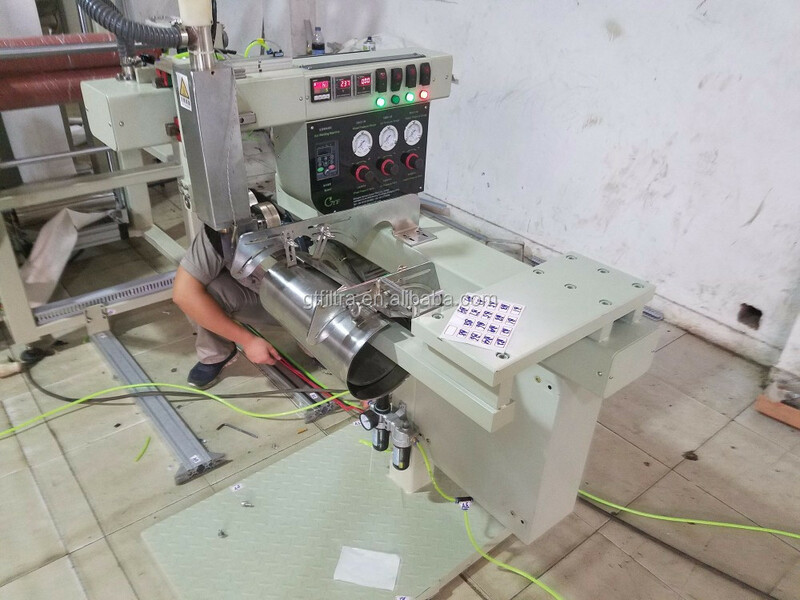 Dust Filter Bag Welding Machine is special for welding low and mid temperature fabric. 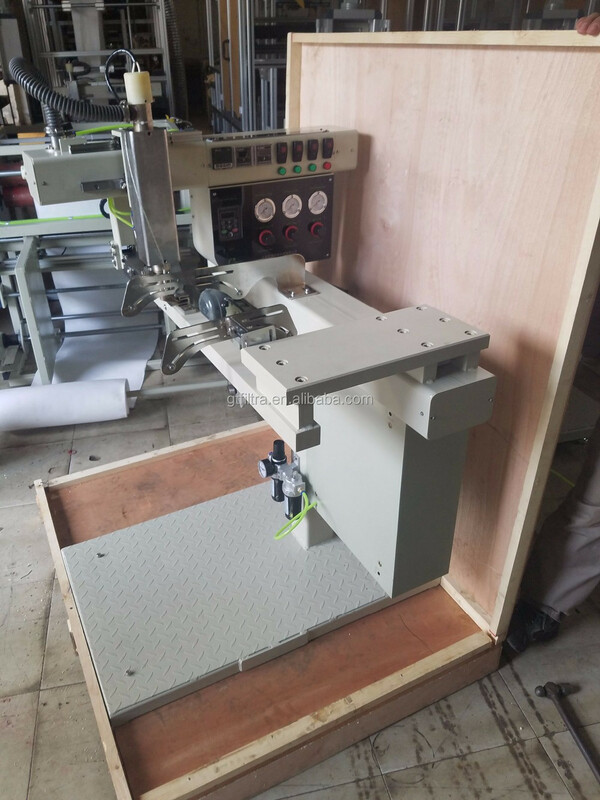 The speed is fast and no need sewing thread, it can replace sewing machine. Wheels pressure, temperature and speed can be adjusted easily; Humanized operation interface can save labor cost and increase efficiency. 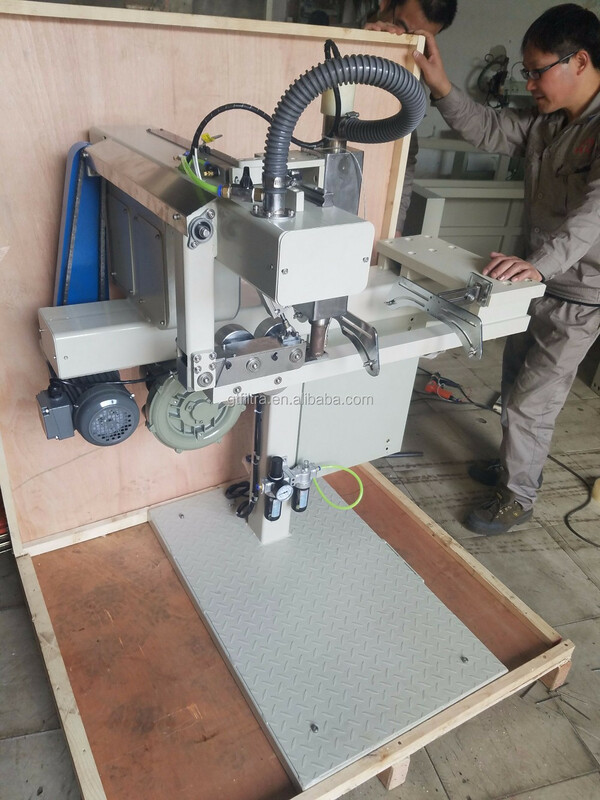 Cooperate with drawing part and feeding part, it can be a simple automatic machine – semi automatic hot air welding production line.n control to ensure high standard and high quality. 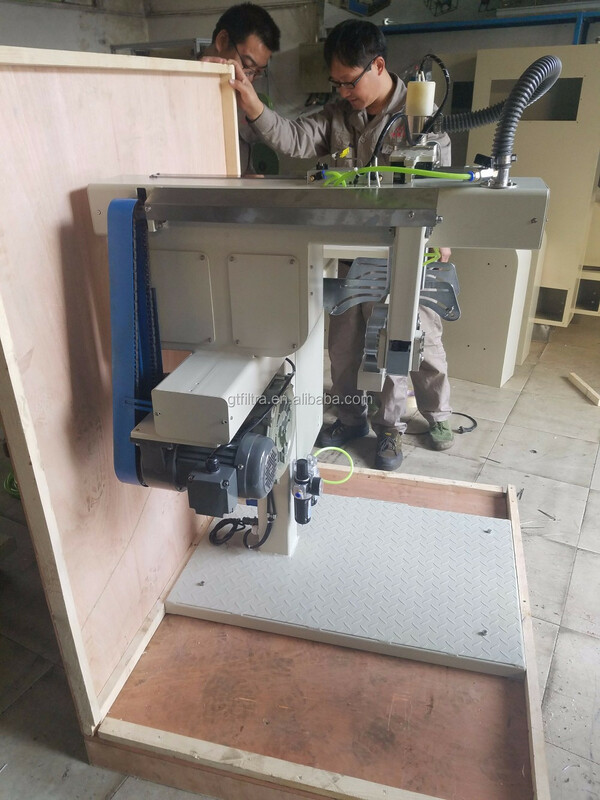 d.	High resolution camera can monitor the cutting part. 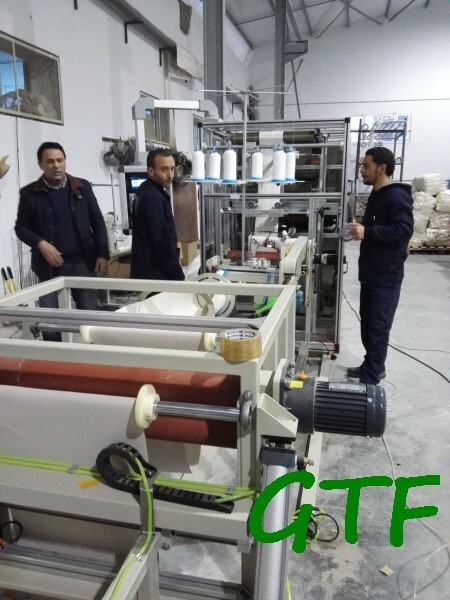 1.The leading manufacturer of filter bag machines. 2. 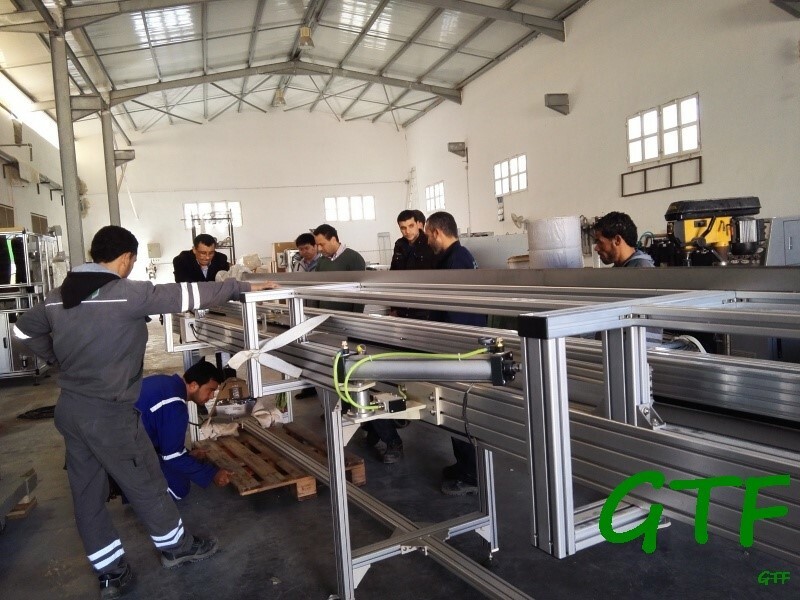 Advanced technology, the good quality of machines and market occupancy is the largest. 3. 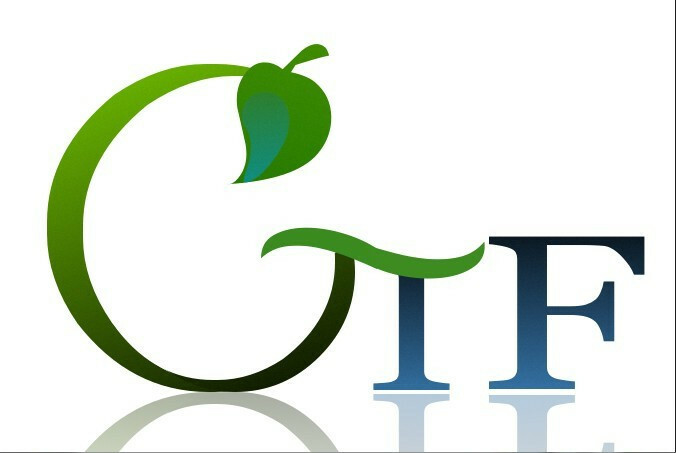 Professional and lifetime technical support. 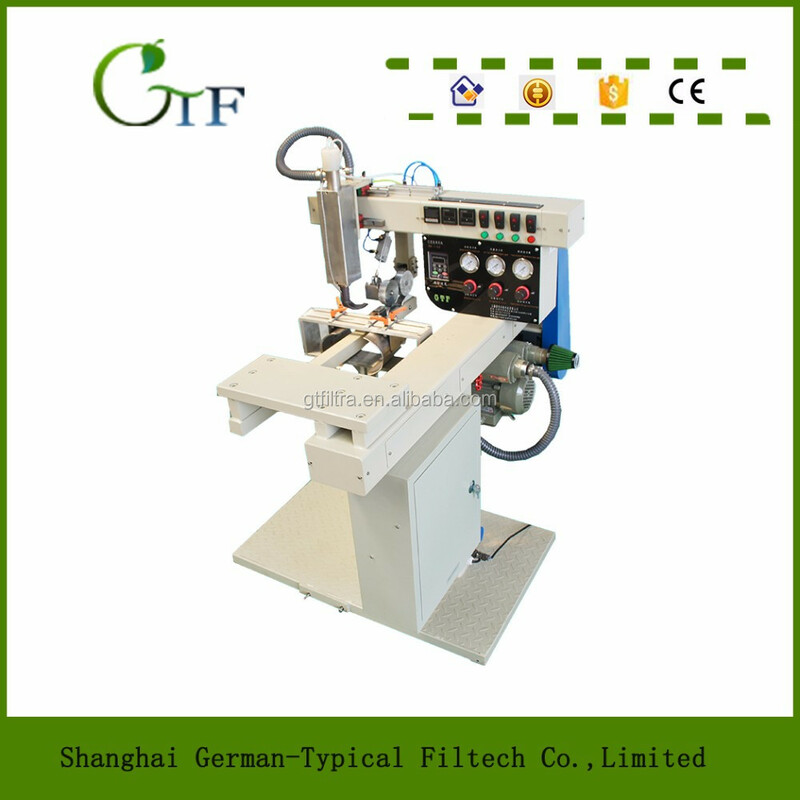 Shanghai German Typical Filtech Co., Ltd.